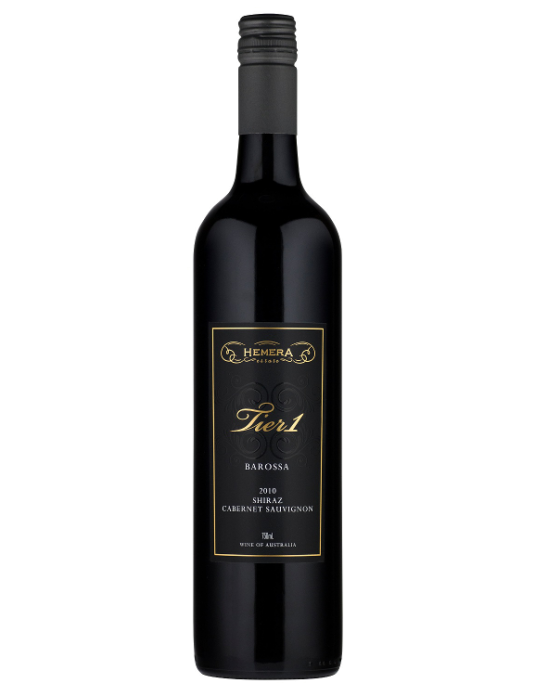 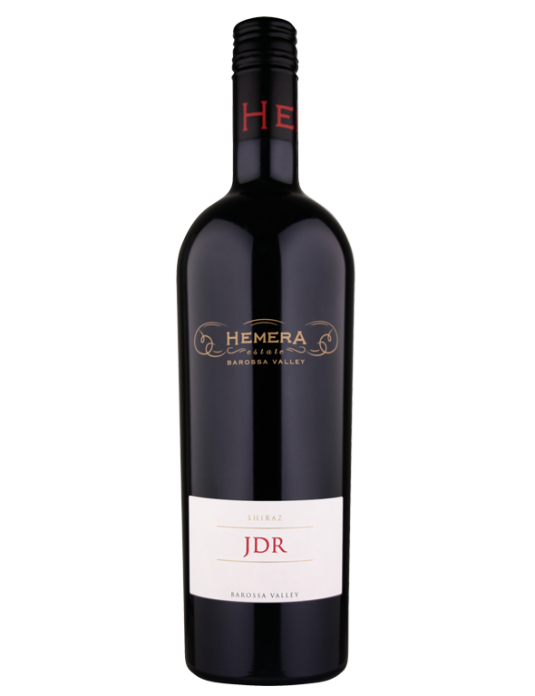 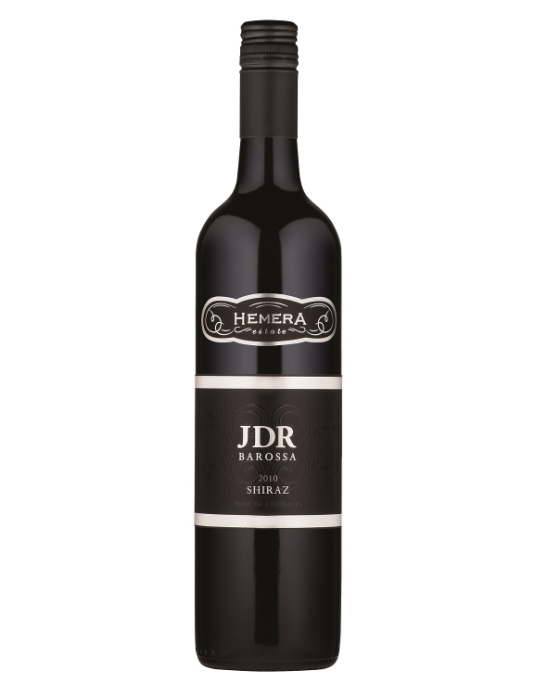 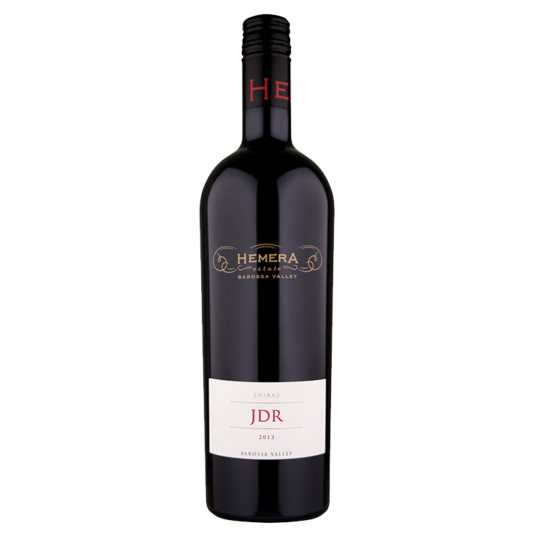 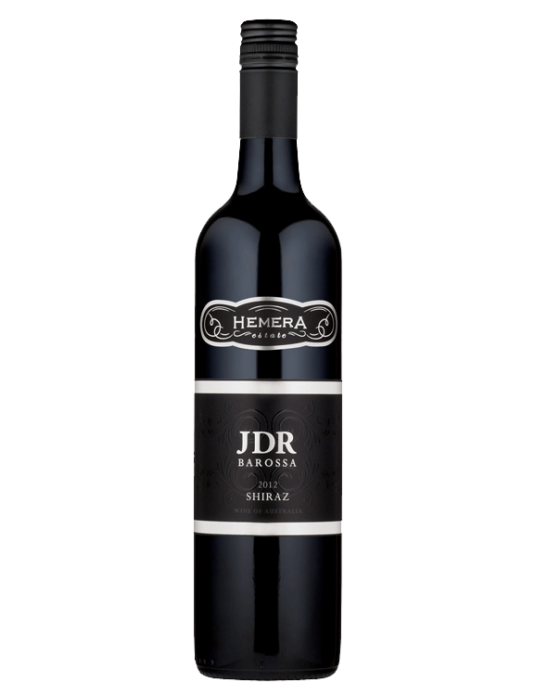 This wine is crafted to provide complexity, structure and vibrancy, whilst still retaining the elegancy that the Hemera Estate wines are renowned for. 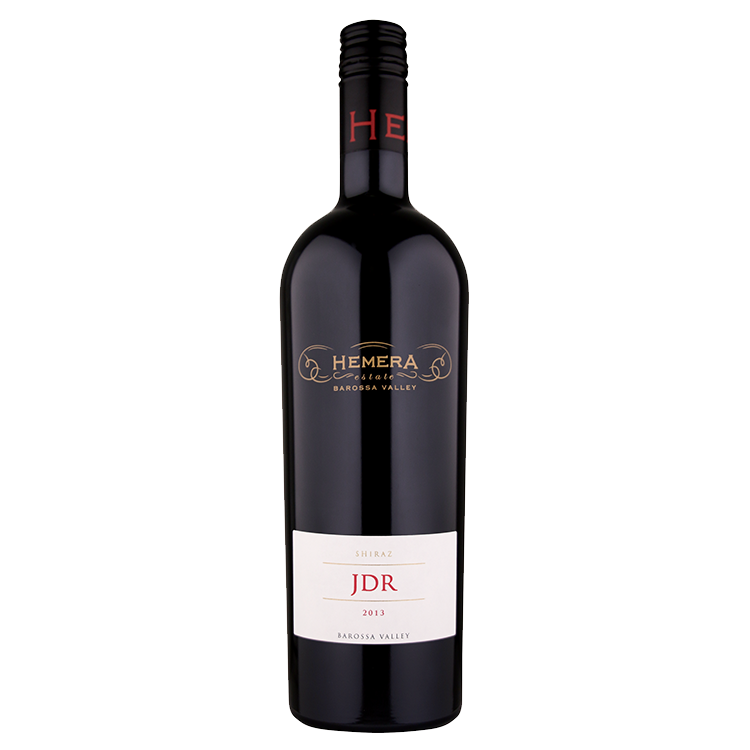 The nose displays spiced, toasty oak merging with the pristine flavours of plums, blueberries and liquorice. 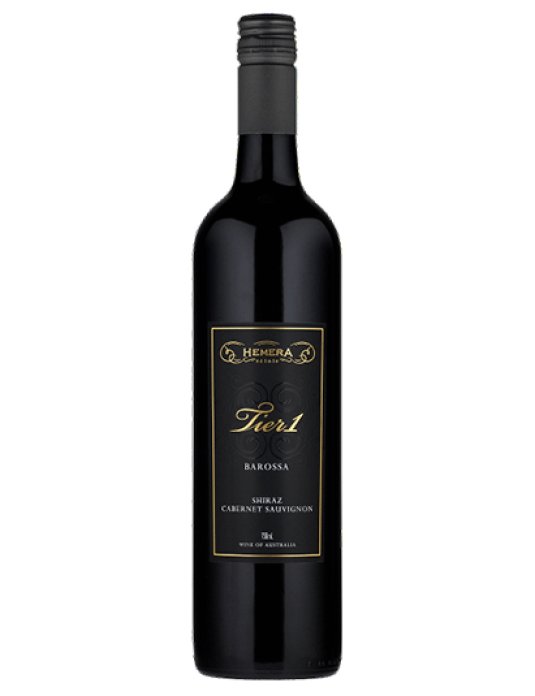 The new oak tannins provide backbone to the palate yet are still rich and silky and compliment the fruit cake, forest berries and dark chocolate flavours.